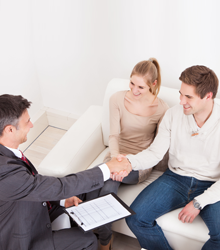 Transfer bonds and surety bonds are among the most common types of bail bonds we offer. At Wanna Get Out Bail Bonds, we proudly serve the entire island of Oahu. No matter the situation that you find yourself in, you can count on us to be there for you in your time of need. 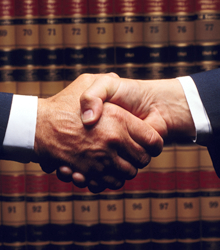 We offer a number of different bail bonds including transfer bonds and surety bonds. The end result is that you have a flexible solution that meets your specific needs. When you call us, we’ll get to work quickly to get your loved one out of jail fast. After all, there’s no reason to spend any unnecessary time behind bars. Regardless of the situation, and no matter the time of day or night, you can count on us to offer fast, friendly, and affordable service. Learn more about a few of the bonds we offer below. Why Choose Wanna Get Out Bail Bonds? If you are paying bail for someone in custody in Hawaii and you are out of state, you’ll need a transfer bond. Essentially, you will post bail at your local office and it will be transferred to Hawaii. We can help set up the transfer bond for you. If a friend or family member gets arrested on the mainland, you can come to us to set up a transfer bond. The arrested person may or may not be able to come back to Hawaii until after the trial. While cash bonds are simple and transfer bonds are dependent on locality, surety bonds use insurance to make bail. This is usually the cheapest of the options. You pay a non-refundable premium instead of the full amount, and we cover the rest. Non-refundable? What about getting bail back? Paying a cash bond will get you a bail refund from the courts. However, surety bonds require you to pay a percentage of the bail, while we handle the rest. 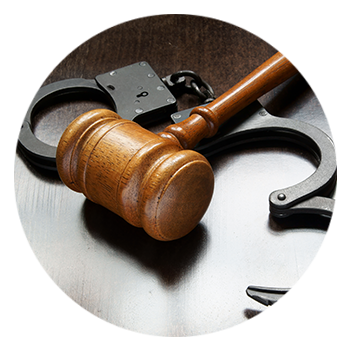 This percentage is our fee for handling the bail process and helps to cover the insurance necessary to make bail. Cash bonds do make a lot of sense. However, keep in mind that bail amounts are entirely up to the judge and can be very high. Also, there is no guarantee of a refund, as the bail amount will be used to pay court costs and fines. You get refunded whatever amount is left. Get in Contact Now and Make Bail Fast. Experienced local bail agents are waiting for you 24/7. Get Free bond advice 24-Hour 7 Days A Week. Collect calls are accepted and up to 20% Discount when Paid In Full! By understanding the bail process, we can make sure you or a loved one does not spend one more minute behind bars than absolutely necessary. Speak with our bondsman today! The legal system and court appearances can be tricky. Know what to expect out of the process and you will be better prepared to deal with any situations involving the law and authorities. Surety bonds are one of the most cost-effective ways to make bail. By giving us 10% of the bail amount, you can then rely on us to pick up the rest in order to ensure your freedom from jail. It's a good thing to have questions about bail - the more you know, the better you can make your way through the process. Browse through some of our most common questions and answers. ©2019 Wanna Get Out Bail Bonds | All rights reserved.